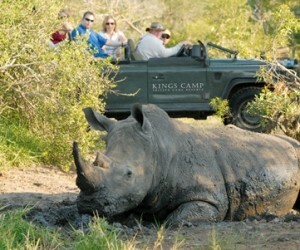 Any holiday to Cape Town would not be complete without including a few nights safari. 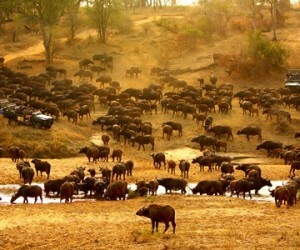 Depending on how much time you have, it is possible to do a day trip to one of the nearby big five game reserves, or you can take out 2-3 nights and enjoy a traditional safari experience. 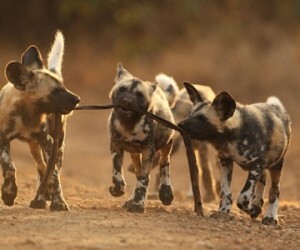 Access from Cape Town cannot be easier with daily direct flights to the prime game locations like Kruger, Eastern Cape and even the Madikwe region. 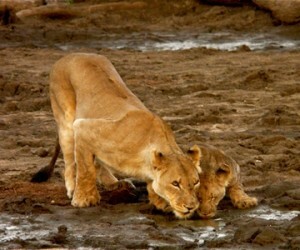 The Durban safari area also offers a great selection of quality game reserves in the Hluhluwe region with easy access. 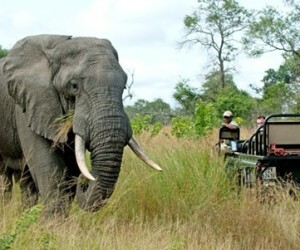 We have included below a selection of our favourite safari lodges, however there are so many that it is impossible to include them all, so if the one you are looking for is not listed, please email / Anthea, phone +44 (0)20 7112 0019 for more information for your safari adventure. 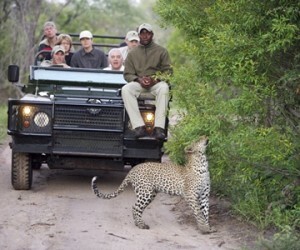 Aquila Safari offers visitors with limited time a big five 'safari taster' - located only 2 hours from Cape Town and ideal as a day trip or overnight experience. 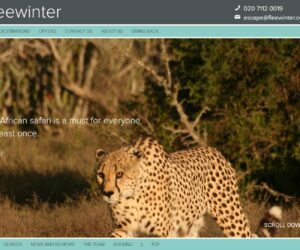 Inverdoorn is a 4 star, privately owned game lodge offering a malaria free big five experience an easy 2½ hours from Cape Town offering day and overnight safari experiences. 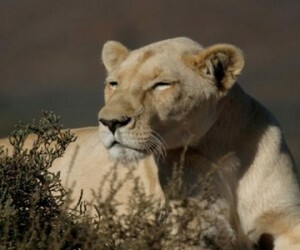 Tilney Manor is an intimate lodge in the very heart of the Sanbona Wildlife Reserve offering luxury accommodation and a big five wilderness experience. Bushmans Kloof is located on a private reserve, 3 hours from Cape Town and offers a magical experience in a unique wilderness environment. 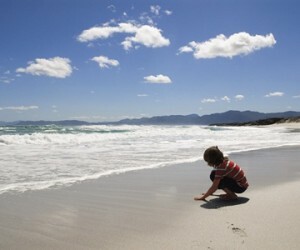 Grootbos is set in a private nature reserve along the coast and an easy 2 hours from Cape Town. An ideal escape for those looking to get back to nature and enjoy the simple pleasures of life – with a touch of luxury! 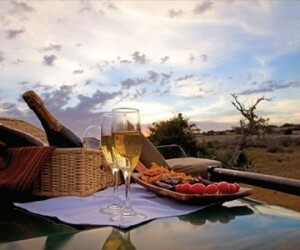 Bartholomeus Klip is romantic retreat with its Victorian farmstead on a 10 000 hectare nature reserve. 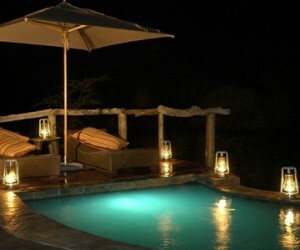 Ideal for honeymooners and couples looking to escape in a country retreat. Dwyka Tented Lodge is nestled in the big five Sanbona Wildlife Reserve, an easy 3 hour drive from Cape Town and malaria free. Set along the banks of the Great Fish River, this lodge, aptly named Kwandwe Great Fish River Lodge offers uninterrupted views across the river and wilderness of the malaria free Kwandwe Game Reserve. River lodge is a five star game lodge built on the banks of the Bushmans River in the big five, malaria free Kariega Private Game Reserve. 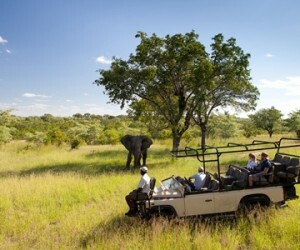 Ant's Nest & Ant's Hill are both exclusive bush homes located in a private game conservancy in the malaria free Waterberg region, an easy 3 hours from Johannesburg and offering a unique safari experience for all ages. 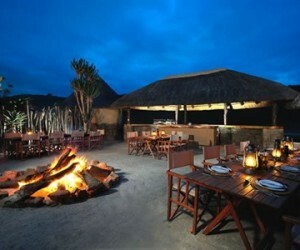 Motswiri Safari Lodge is an intimate bush camp in the Madikwe Game Reserve – malaria free and home to the big five. Jaci’s Safari Lodge is the pioneering lodge of the Jaci’s lodge portfolio, located in the malaria free Madikwe Game Reserve. 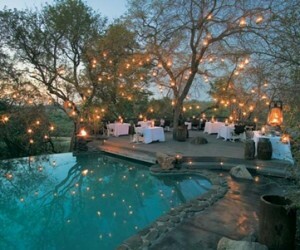 Ideal for couples and families with easy access from Johannesburg. 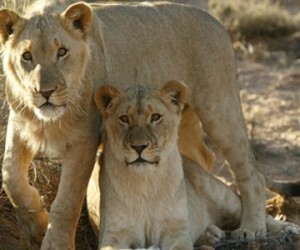 Impodimo Game Lodges is a personal safari lodge in the heart of the Madikwe Game Reserve, owner run and offering a great malaria free, big five safari experience to couples and families. 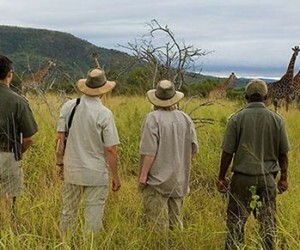 The MalaMala Private Game Reserve is South Africa’s first private game reserve and offers 13 500 hectares of pristine, big five game territory and an amazing quality game experience. 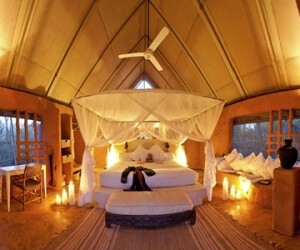 Savanna is a unique tented roof Colonial style camp set in the world renown Big Five Sabi Sand Game Reserve, adjacent to the Kruger National Park. Singita Boulders Lodge is a luxury game lodge set amongst large granite boulders with and authentic African feel overlooking the Sand River in the Sabi Sand Private Game Reserve. 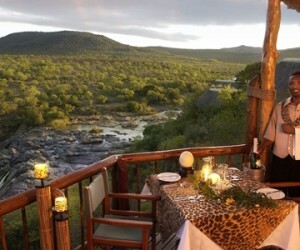 Londolozi Varty Camp is the heart and soul of the Londolozi collection. 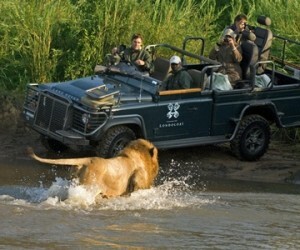 Located in the world renown Sabi Sands Private Reserve, adjacent to the Kruger National Park. Tanda Tula Safari Camp is a lovely tented camp in the Timbavati Private Game Reserve offering authentic bush luxury in a big five reserve. 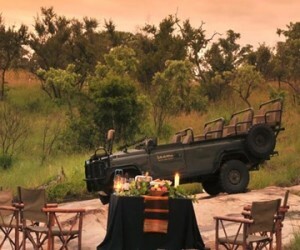 Kings Camp is a luxury lodge in the Timbivati Private Game Reserve, adjacent to the Kruger National Park, ideally located over-looking a well frequented waterhole and open savannah plain that is frequented by a variety of animals. 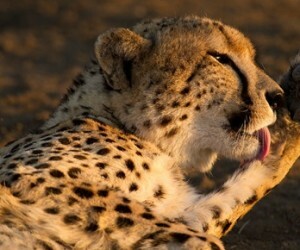 Ulusaba Safari Lodge is a luxury game lodge in the heart of the Sabi Sand Private Game Reserve and offers 13 500 hectares of unspoilt, game rich bush in big five territory and also part of Sir Richard Branson’s award winning portfolio. Amakhosi Safari Lodge offers a 5 star, luxury big five game experience in a 12 000 hectare private reserve on the banks of the Mkuze River in northern Kwa-Zulu Natal. 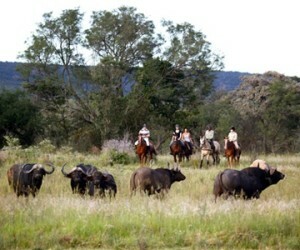 Phinda Private Game Reserve is located in the north eastern region of Kwa-Zulu Natal and offers visitors a wonderful big five safari experience with a choice of 6 very different lodges to choose from. 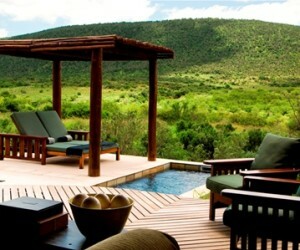 Thanda Safari Lodge is a luxury 5 star game lodge in a private big five game reserve just north of Hlulhluwe and an easy 3 hour drive from Durban. 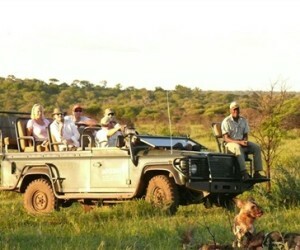 Mkuze Falls Private Game Lodge offers guests a luxury 5 star Big Five experience in northern Natal.